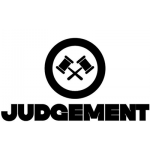 Returning to it’s spiritual home Judgment at Eden Ibiza returns for an end of season spectacular this Friday 21st September 2018. 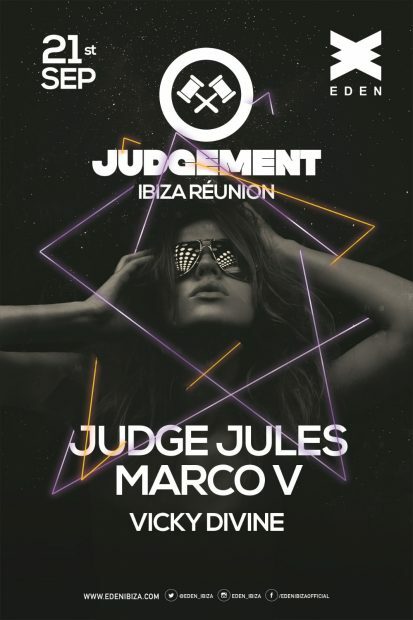 Judge Jules will be heading up and steering the proceedings as he has for the past 18 years. Alongside the one that just won’t budge, you will find the Dutch dance music demigod, Marco V, and a lady who has the essence of Ibiza entwined in her DNA, Vicky Devine. Judge Jules is a DJ who has ticked off every milestone you could want to in your career – he’s played in every corner of the global at intimate events to tens of thousands at sell out festivals. He’s conducted the airways for one of the most iconic dance music shows on BBC Radio 1. He’s launched and run an event brand that has thrived where others have faltered but above it all, he’s an artist who’s locked onto his wave and continued riding it like the pro we know. 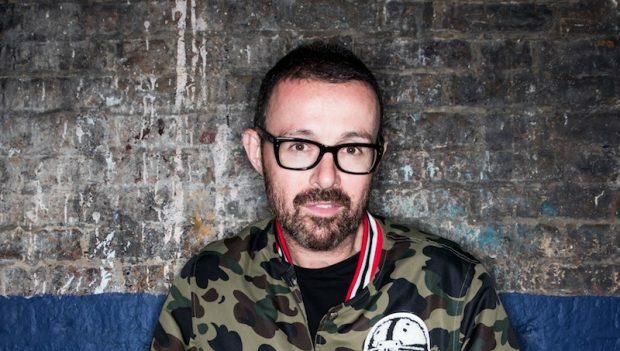 You can read our 2018 interview with Judge Jules here. Marco V is another artist who’s stood the test of time. With over a decade featuring in the DJ Mag Top 100, a label that’s classed as one of the most influential when it comes to guiding the next generation of talent and serving up some seriously euphoric anthems along the way, creating probably one of the most remembered and played tracks of a decade with ‘Luvstruck’ – Marco V is an innovator who is guaranteed to ignite Eden’s dancefloor to boiling point. Add to this already winning combination, a woman who has been honing her skills at events around the world and featuring on some of the most recognised labels such as Spinnin Records, Vicky Devine has been part of the Judgement family for years and has tantalised the crowds at Eden as resident for Judge Jules’ brand. 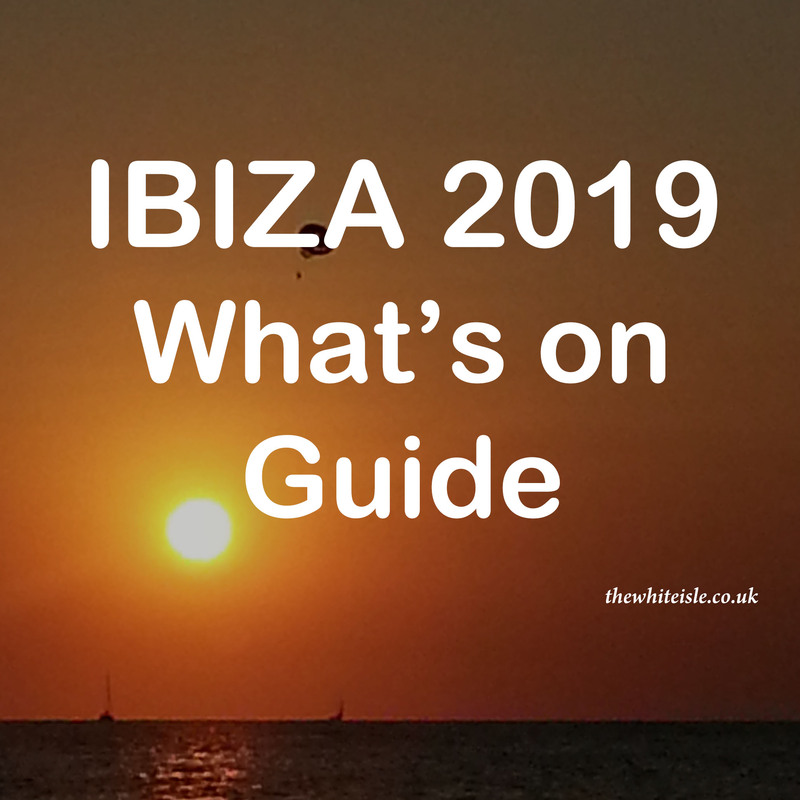 She has also played at many of the island’s other Super Clubs such as Hi, Amnesia, Privilege and Space – Vicky is someone who knows the Ibizan crowds like they are her own blood. 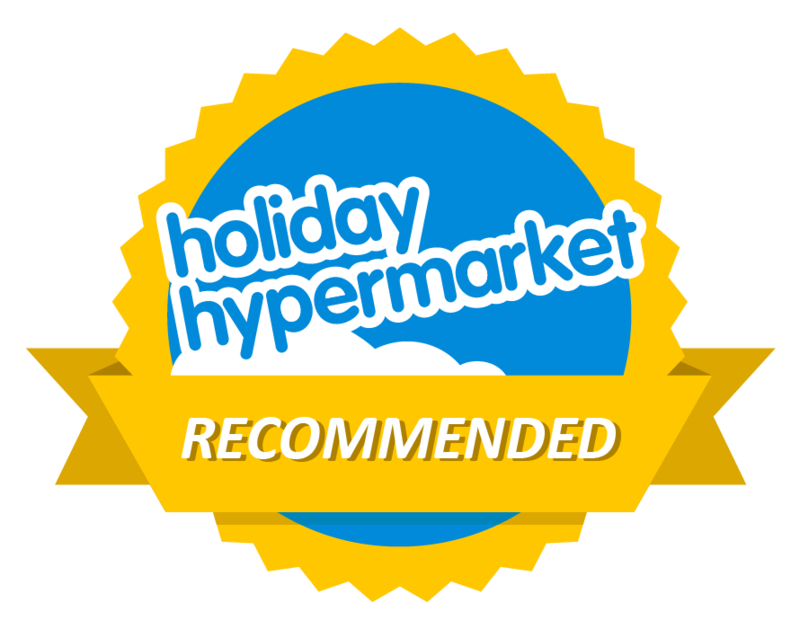 This is a one-time event for 2018 – Miss it – Miss Out! So hot up Eden Ibiza this Friday, September 21st, for a sensational Judgement end to the Ibiza summer.